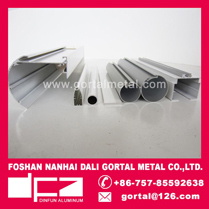 we can see the surface,if it is dull,dull means there are many Metal impurities in the aluminum product.And more,If there are many scratches on the surface,this mean the worker haven't deal with the mould well. 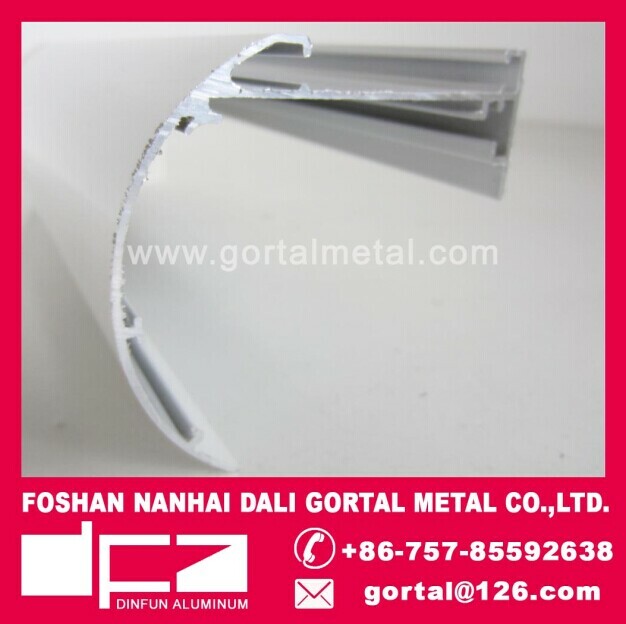 we can have a look at the surface,if it is good product,the powder coating aluminum product's surface is smooth and no large particle impurities on it and no orange peel surface,powder is uniform. 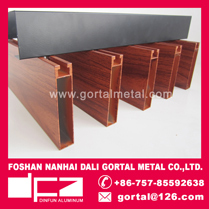 Good quanlity anodizing aluminum product is no dark and color uniform,no mechanical lines,not easy to scratch. 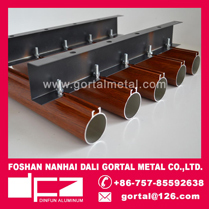 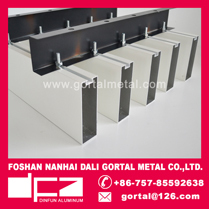 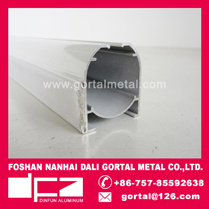 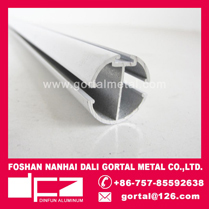 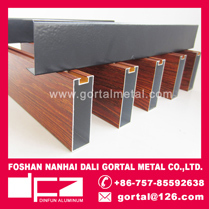 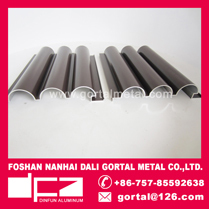 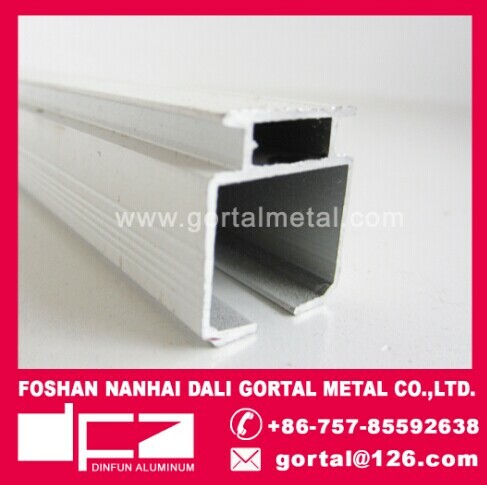 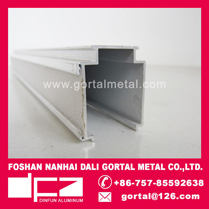 Gortal offer you good quanlity aluminum product,we can produce aluminum product according to your drawings or samples.